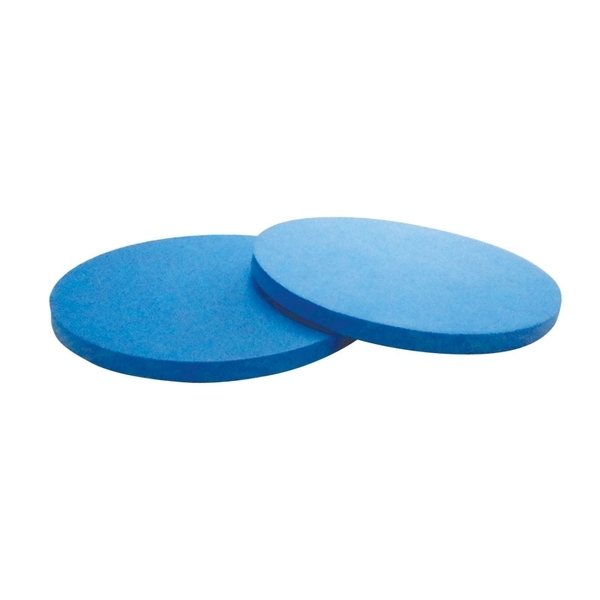 Safely and comfortably use the OPTP Pro Rotating DiscsTM for hand and forearm exercises with the addition of OPTP Foam Disc Pads. Non-returnable. 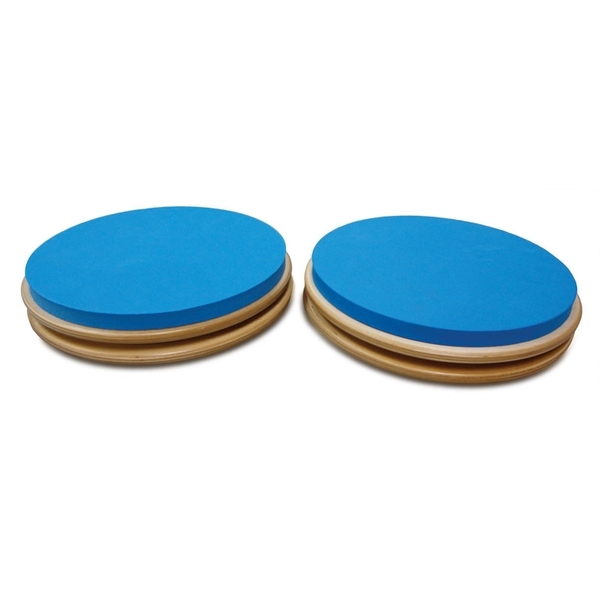 10½” soft foam pads with anti-slip surface sit atop OPTP Pro Rotating DiscsTM for more comfortable hand and forearm placement. Use during push-ups, range-of-motion exercises, shoulder girdle exercises, stabilization exercises and much more. Sold in pairs.